In the wake of the Fyre Festival debacle in April, there have been countless articles written analysing what, exactly, went wrong. There are a surprising number of theories, given how obvious it is where the problems started (spoiler alert: it was the moment Ja Rule and Billy McFarland decided to do it). Since the fest flamed out in real time on social media back in April, much has been documented about what was going behind the scenes. Story after story reveals systemic incompetence, arrogance, and downright fraudulent behavior of the festival’s organisers. But as we all sat watching this comedy of errors unfold, before any of the seedier facts about FyreFest became known, much of the blame was placed squarely on the shoulders of one group: the Instagram influencers who started posting about it in December to ramp up awareness and excitement. Wired magazine published a piece in early May called “Blame the Fyre Festival Fiasco on the Plague of Celebrity Influencers.” The New York Times used the event to chronicle “The Rise and (Maybe) Fall of Influencers.” DMN News took a more socratic approach by asking the question “Is the Fyre Festival a Turning Point for Influencer Marketing?” The running theme through all these articles, though, was a similar sentiment: influencer marketing is at fault for what happened, and is a possibly dangerous tool in the marketer’s toolbox. Influencer marketers themselves latched on to these criticisms and hailed them as proof of influencer marketing’s power. It’s an argument that makes sense: if influencer marketing is responsible for getting thousands of people to buy ticket and show up to the middle nowhere for an unproven music festival, it obviously works. On December 12, the Fyre Festival influencer campaign launched. 63 influencers simultaneously posted a vague orange colored graphic to social media with the hashtag #FyreFest, garnering over 300 million impressions in 24 hours. Each of these influencers was paid handsomely for the post. Famously, Kendall Jenner topped the list with a $250K fee; every other influencer was paid not less than $20,000. The influencer marketing campaign extended beyond this initial launch, eventually with over 400 influencers getting Fyre posts in front of hundreds of millions of eyes. This campaign included spending millions on flying the models/influencers down to the Bahamas every other weekend, so the models could take pictures from the beach and on yachts and post about FyreFest. In its pitch deck to investors, Fyre organisers claimed all 40,000 tickets would be sold by March 31. By April 27, when the first people started to arrive on the island, the fest had sold only 8,000 tickets. That’s less than 25% of the total available, and many of them sold at heavily discounted rates after the influencer campaign failed to convert impressions into purchases. 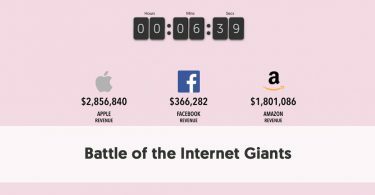 Even if we assume all tickets were purchased as a result of the influencer marketing campaign, this is an embarrassing underperformance. Some have said that if Fyre Fest had gone off without a hitch, the influencer campaign would have been hailed as a success. But, really: if the fest had gone as planned, we'd all be talking about how no one showed up—and many would blame the influencers. That would be just as wrong a conclusion. 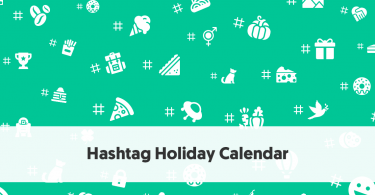 There’s this misconception that if marketing happens on social media it falls into the influencer category. But what the Fyre Festival did with its social marketing is much closer to celebrity endorsements than influencer campaigns. Again, Kendall Jenner was paid an astounding $250,000 for one post on Instagram to plug a festival that no one (including her) knew anything about. In the early 90’s, her mother Caitlyn (then Bruce) also took a bunch of money to endorse a product that turned out to be a disaster: the Stair Climber Plus. Timothy O’Leary, the man behind the Stair Climber infomercial recalls, “I remember the director muttering, ‘If this infomercial works, we’re all going to hell.’” The only difference between these two situations is that with Kendall’s post, people didn’t know she was being paid for it until it was too late. A low res copy of Kendall Jenner's $250K post—it has long since been deleted. 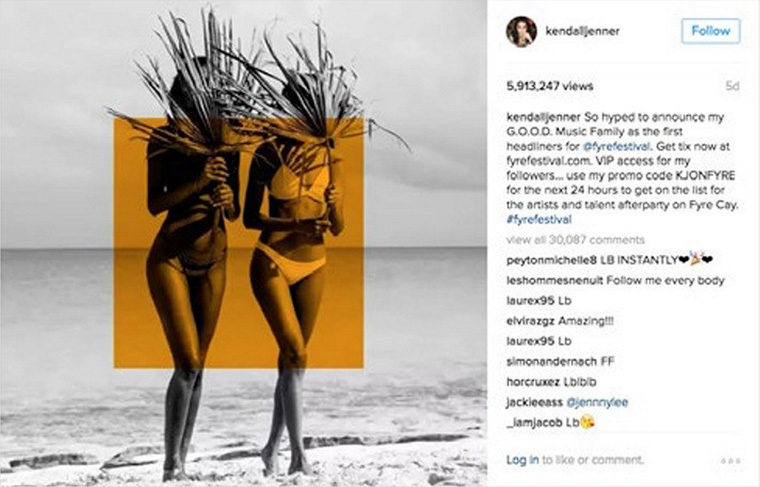 It’s that lack of transparency by Kendall Jenner and the Fyre Festival organisation that made her post (and all the others from Fyre influencers) subject to criticism. Completely missed in all this is Kendall’s apparent lack of influence on her followers. That’s the story here, because it proves what we’ve been saying here all along: that true influencer marketing happens at the micro-level. Whether or not people knew she was paid doesn’t change the fact she’s got no real connection with her followers. At the time of her post, she had 72.5 million followers—a number she achieved by already being famous. If all 8,000 tickets sold could be attributed to Kendall Jenner’s plugging of the festival, that’s a little more than 1/10th of 1% of her fans. That response could have been achieved at a fraction of the cost, using a pool of micro-influencers with greater engagement rates. So, no, we can’t even credit their influencer campaign as the one thing they did right. 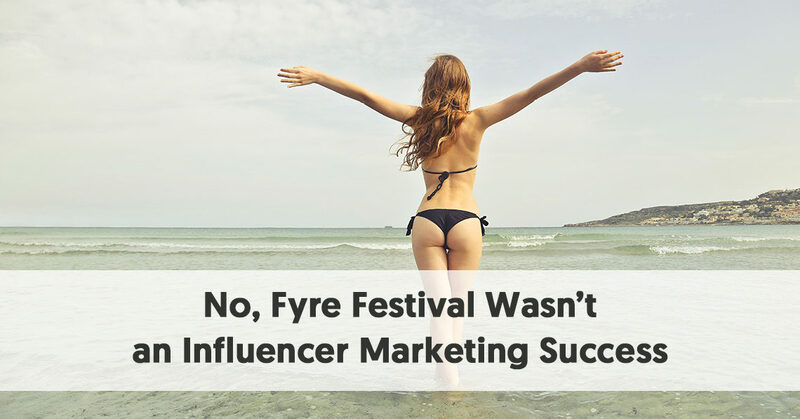 But we can learn from these mistakes, and many marketers are already making changes to the way they do things going forward—specifically because of what they’ve witnessed through the Fyre Festival. We surveyed 287 marketers in the US and found a group of people acting very much like they’d received a wake up call. Less than half of our group (132 people) admitted they hadn’t paid much mind to the Federal Trade Commision’s regulations before Fyre Fest. In the wake of the fallout, though, and with the FTC already cracking down before Fyre Fest imploded, every single one of them stated that maintaining compliance will be a top priority. While 83% stated they felt Fyre’s influencer campaigns were a success, a larger share of respondents (94%) stated they were “Not Likely” or “Very Unlikely” to seek out big name influencers for future projects. The most commonly cited reason for this change was the cost and complexity of dealing with big name stars. Within that group of 94%, nearly three-quarters of them said they had already been looking in that direction, and the fallout from Fyre Festival cemented their decision. 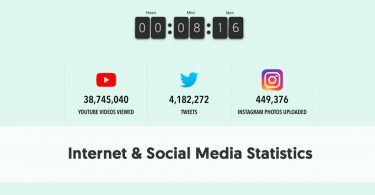 These statistics show that not only is influencer marketing here to stay, but it’s only going to get more effective. Marketers don’t seem as willing to throw money at influencers based on follower count. Marco-influencers with more than a million followers are seeing their value significantly diminished, while those with a smaller reach are going to find themselves in higher demand. This growth, we think, will be checked by the new reality that Fyre Festival has wrought—meaning more thoughtful approaches to campaigns that will better harness the power of influencer marketing. In life there are always winners and losers, and the case of the Fyre Festival demonstrates that. Billy McFarland and Ja Rule certainly don’t come out of this as winners, and many thousands of people—from the ticket holders to the ticket sellers and everyone in between—lost money because of their involvement. But their failure is marketing’s success. Influencer marketing has been put in the spotlight, maybe not for the best reasons, but the added attention and scrutiny will force a more rapid maturation of the industry.